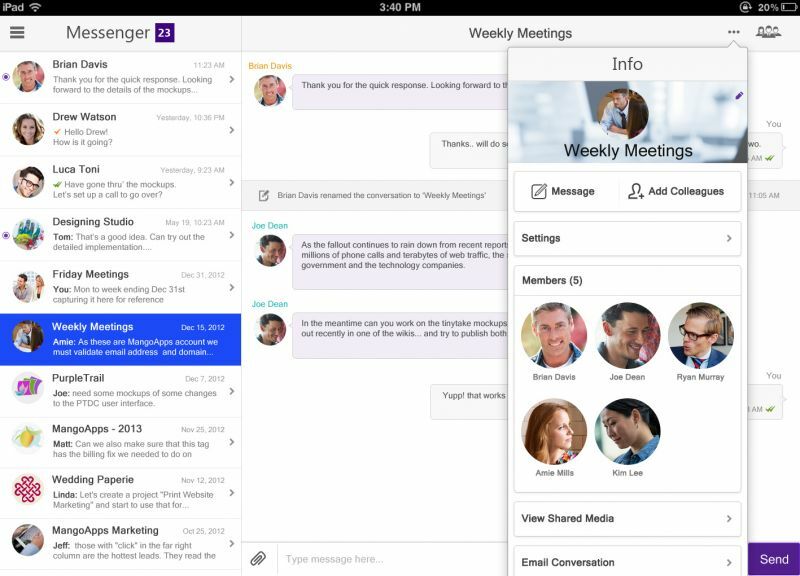 Office Chat is a team messaging app for Smartphones and PCs. Employees use Office Chat to easily exchange messages, documents & videos with their colleagues in real-time. Office Chat offers Instant Messaging, Team Messaging, Picture or Video Messaging, Delivery Confirmation, Unlimited Chat History, and is available almost everywhere.